The press release describes the camera as the result of “Nikon’s advanced optical and manufacturing capabilities” and the “expertise built up through the development of Nikon’s digital SLR cameras,” and while this type of communiqué often recycles the same cliché statements, I have no doubt that the company is putting all its know-how and experience into what is likely to be their most important camera in decades. 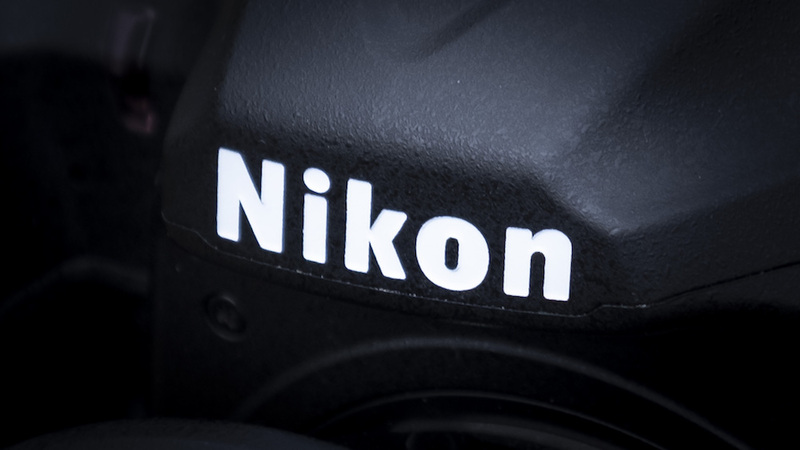 The Nikon 1 system never achieved the success the brand was hoping for and is now discontinued. 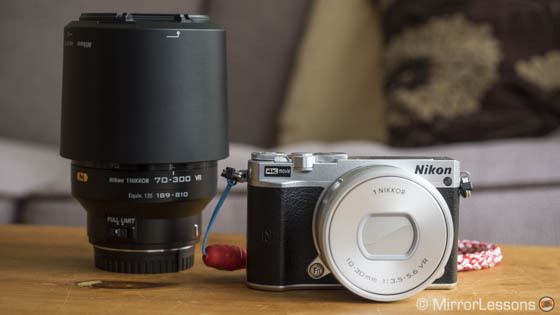 There are many reasons for its failure as a system but I would rather talk about one positive that came out of the Nikon 1 experiment: it revealed how much speed you can achieve with mirrorless technology. The V1 for example was able to shoot at 60fps (or 20fps with C-AF) seven years ago, long before the arrival of cameras such as the E-M1 II, G9 or A9 whose specifications we praise today. Now you’re going to say that it isn’t comparable because of sensor size and you’d be right. But what I’m trying to say here is that, at the time, Nikon introduced something quite different to the market and their vision wasn’t entirely off the mark. Now of course ‘frames per second’ aren’t everything, but if we analyse the evolution of mirrorless cameras over the past few years, we can see that speed has played a very important role in their rise to success. We’ve got larger viewfinders with more resolution, a faster refresh rate and a shorter time lags. Autofocus is getting faster and faster. The faster sensor readout has allowed for electronic shutters that can reach speeds never seen before in a camera. And the Sony A9 has already given us a preview of what a shutter-less camera could be like in the future, just as the V1 gave us a preview of what kind of continuous shooting speeds we could achieve. Finally let’s not forget video: today we have more resolution, more frames per seconds, higher bitrates and less compression. So yes, speed in its multiple forms has played a huge role in the evolution of mirrorless cameras. We’ve also learned compactness isn’t a prerequisite for mirrorless products anymore. In fact, most mirrorless brands are concentrating less on making the smallest cameras possible because they’ve realised the importance of a good grip to advanced and professional shooters. Additionally, the brands have realised that the larger the sensor, the more difficult it is to keep the size of the lenses compact. The 24-70mm f2.8 GM ventures into DSLR territory. With all this in mind, I would hope that Nikon is doing more than simply “putting all its expertise” into this new product as the press release suggests. Rather, it should be a culmination of notes taken and observations made over the past seven years of mirrorless evolution. So what would we like see from Nikon’s first full-frame mirrorless camera? We were actually asked this question a few weeks ago by Gordon Laing of Camera Labs, and I was invited to share my thoughts in a podcast that Gordon runs with Doug Kaye. You can watch the video below which also includes the opinions of other journalists, bloggers and YouTubers. Below you can find what I wrote for Gordon along with a few updates to reflect the latest news and what we know so far. I’ve owned and worked with Nikon DSLRs in the past (the D90 followed by the D700) and I know how capable they are of making excellent products. 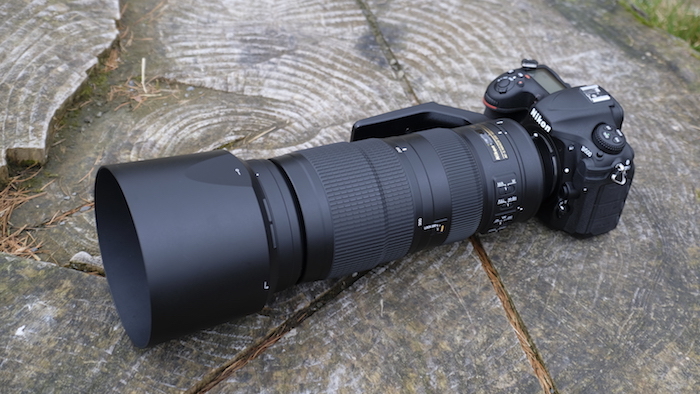 More recently I borrowed a D500 to work on our best mirrorless cameras for wildlife article on our comparison site and again, my experience was very positive despite the brief period I spent with it. Because Nikon has such a long history of manufacturing cameras – 101 years to be exact – their designers understand that good ergonomics are as important as technical specifications. The grip should be so comfortable that you can hold it for hours and the buttons and dials that control exposure should be large, tactile and readily accessible. This aspect gives Nikon an advantage because its full-frame competitor – Sony with the A7 series – still doesn’t really get it. Its cameras are packed with wonderful technology but they are smaller than the Panasonic Lumix G9 and Fujifilm X-H1 which house smaller sensors. Plus with an arsenal full of lenses that are as big as their DSLR counterparts, compactness has indeed come at the expense of comfort. 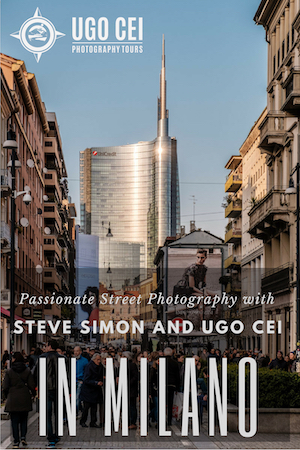 My hope is to see a camera whose design hits all the right notes. I have no doubt that Nikon can do it. If Nikon wants to make a splash on the mirrorless market, it simply cannot afford to hold back. It will have to release a high-end model with features that at least match – or hopefully outperform – those already found on models from its main competitors. I’m not just talking about weather-sealing, a large EVF, a high resolution sensor or laser-quick hybrid autofocus system, all specifications I’m confident Nikon can provide. What’s also important are extra photography features in line with what we’ve already seen from Panasonic, Olympus and Sony such as in-body stabilisation, High Resolution Shot, 4K video and HFR in addition to all the aforementioned aspects related to speed. Put in another way, I hope we won’t see just another D850 without a mirror, but rather something that really raises the bar. Nikon confirmed that a new mount adapter is being developed to enable compatibility between the new camera and the current line-up of Nikon F-mount lenses. If the adapters works well and Nikon is smart enough to include it in the box, it means that users will have a full arsenal of lenses at its disposal. Thanks to the A7 series, we’ve seen that an adaptation such as this can work well with good performance. Certainly in the long run it will be important to have a wide range of native lenses so that Nikon can maximise the performance with less complicated lens-to-body communication. But for now it is equally important to offer the best compatibility possible to all the DSLR users. Admittedly Nikon doesn’t have the same know-how as Sony or Panasonic when it comes to video but if they want to remain competitive in all areas of the mirrorless market, they would do well to give the new camera 4K video capabilities at the very least. They’ve done it for other products of theirs so I see no reason why they shouldn’t be capable of doing the same for this new mirrorless product. The question is more what level of video performance they want to offer. Video has played a big role in the mirrorless industry, with many video-makers choosing mirrorless products over DSLRs or even camcorders for various reasons. I wouldn’t mind betting that this new FX mirrorless camera will become the most advanced product Nikon has ever made for video. Fujifilm was the least competitive when it started out but made excellent progress with the X-T2 and later the X-H1 when it comes to settings, options and user experience. Likewise a competitive Nikon camera for video would certainly be very well-received. In essence, our wish list is simple: we would like to see Nikon bring out a camera that will rock the market. We want it to be exciting, advanced and something that will push the other brands to innovate rather than rest on their laurels. 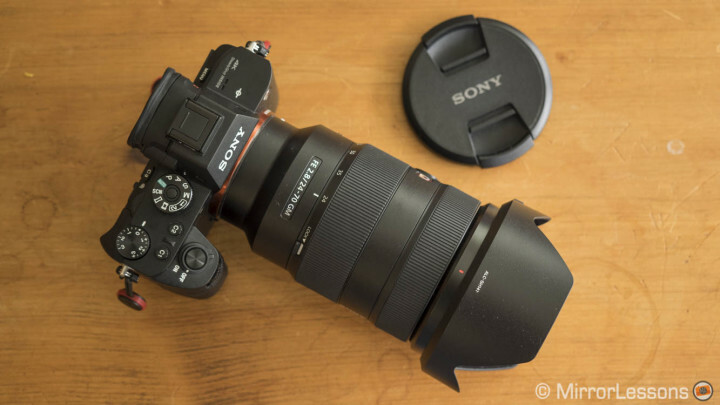 It should be one for the books, not a mere blip on the mirrorless timeline, so that we can enter a new and very exciting chapter in the history of mirrorless cameras and photography products in general. How about you? What do you want to see from Nikon’s new full-frame mirrorless camera? Let us know in the comments below!